A former Navy pilot permanently lost his flight status after experiencing a seizure while playing the game Oblivion: The Elder Scrolls IV on a Sony Playstation 3. 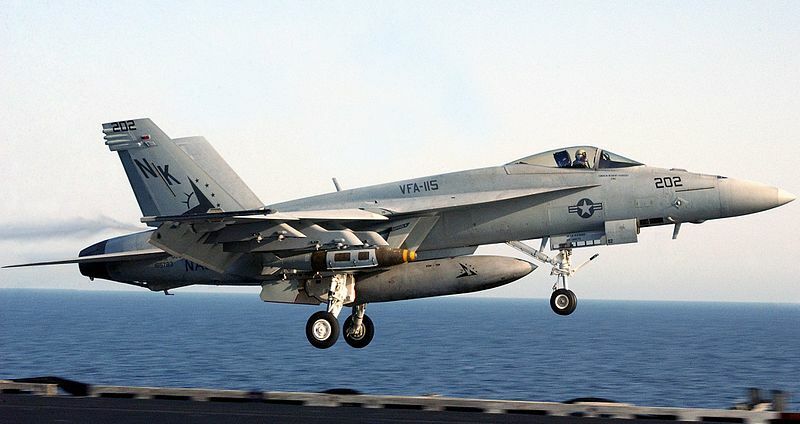 John Ryan McLaughlin, an F-18 pilot based in San Diego, also broke a bone in the incident. McLaughlin has filed suit against the game manufacturer, Bethesda Softworks, and Zenimax Media, its corporate parent, as well as Sony. Read the story here. Note that pilots are very, very carefully screened for possible seizure disorders–using photic stimulation, which really can’t replicate the visual experience of a video game. I have to wonder how the game forums will respond to this…usually these commenters love to blame the parents of children who have video game seizures, claiming everyone should have anticipated it would happen. This very sobering case involves someone highly trained to defend our country, who’s been tested up and down to detect even the hint of a seizure problem, who now can’t use his flight training anymore. Ever. Are the game forums going to blame a guy who’s been certified seizure-free for not paying attention to a warning in the game’s user manual? Or maybe find his parents responsible? 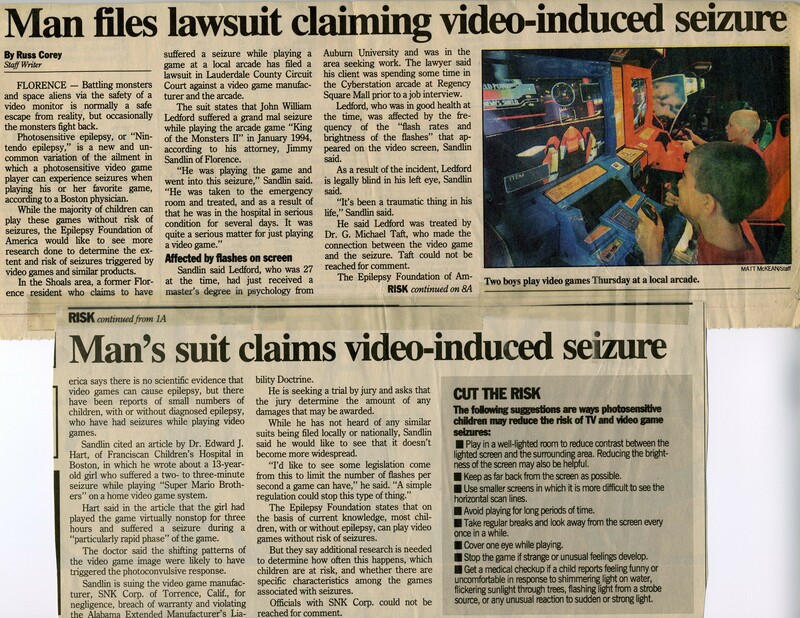 Read more about lawsuits filed by consumers who experienced seizures from video games.